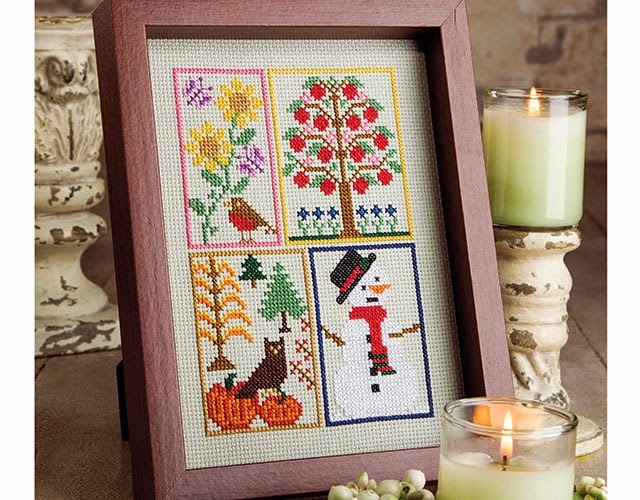 My "Learn To Cross Stitch" video class is live and ready for purchase/viewing. It's been a long time in the making...and I am happy to say, I am pleased with the results! When I started working on this special video project with Annie's, I had no idea how much work it would entail or what to expect...but, here we are a year later and the finished product turned out great! This is definitely not your average "shot in a basement" video - this class was professionally filmed in Annie's studio with top notch production, high quality cameras, and a full set. 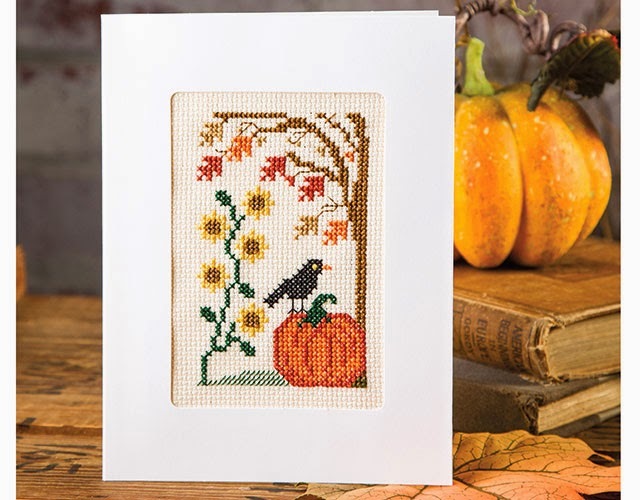 There are 13 segments in the video and I start with the very basics; we start out discussing materials, supplies, and tools - then we talk about how to read a Cross Stitch chart, how to prepare your supplies, and how to take your first stitches. 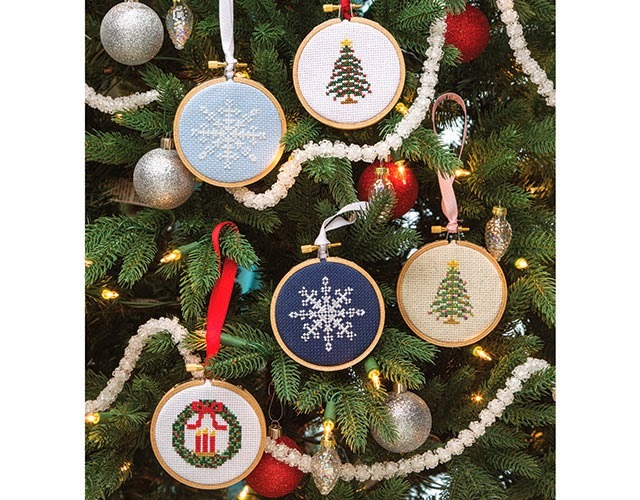 We cover how to work Cross Stitches (two different methods), Back Stitches, Partial Cross Stitches, and French Knots....and each technique segment has an exclusive Blue Ribbon Designs project....plus I talk about finishing touches and finishing ideas. 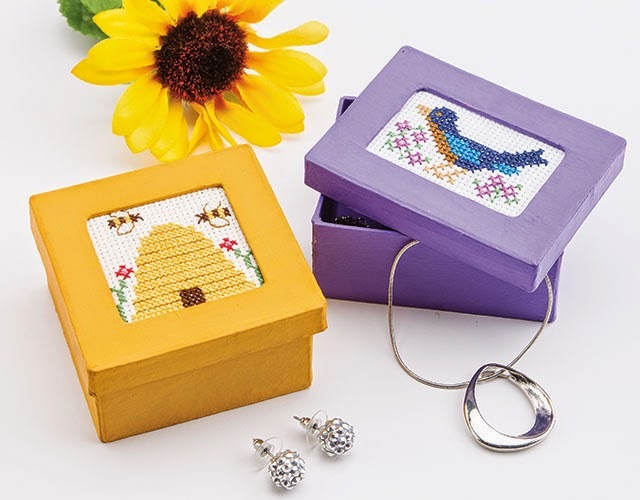 This video class is perfect for a beginner, as well as a seasoned needleworker that wants to brush up on their skills and knowledge. No previous needlework experience is required to successfully complete this video and the exclusive class projects...plus, Annie's online classes can be viewed at your convenience, 24/7, 365 days a year from any mobile device - both tablet and non-tablet (but classes are best viewed on tablets or computers)...and they never expire...also, there is an "Ask The Instructor" option, just in case you need to ask me a question while you are learning. This class is also available from Annie's on DVD. 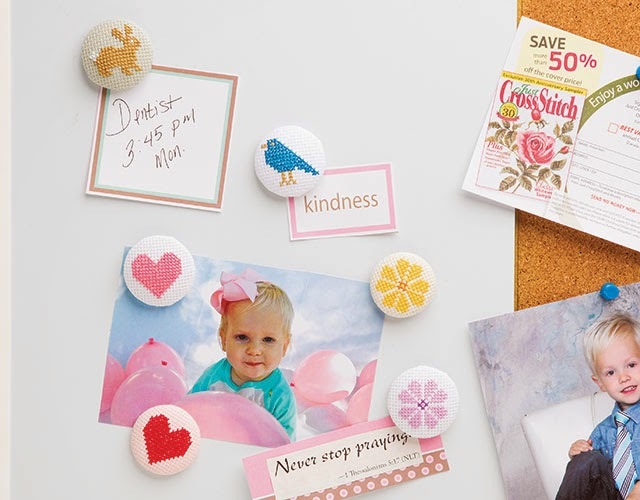 You can see a Class Overview and the Introduction video for free by visiting: http://www.anniescatalog.com/onlineclasses/detail.html?code=NCV22 and clicking on the links in the "Lesson Description" box (lower right corner).